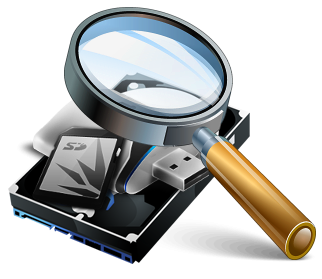 Our experts can recover files to uncover crimes and misconduct! HERE WHAT WE CAN DO FOR YOU! Computer forensic investigators uncover the depth of a security breach, recover data that has been corrupted or intentionally deleted, identify how a ‘hacker’ got past the security checks and if fortunate enough, identify the individual who caused the damages. The term ‘hacker’ can either be an individual on the Internet, an employee, or a spouse looking to steal or destroy data. 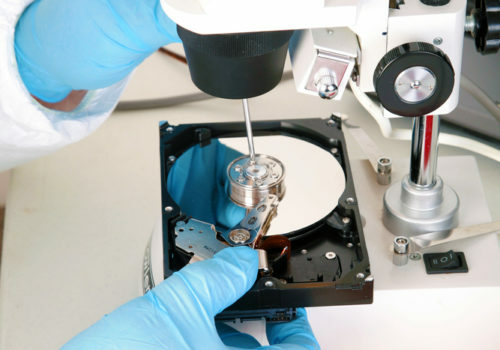 Our computer forensics experts have in-depth experience in most computer hardware, peripherals, operating systems and many applications to gather and analyze electronically stored evidence to help you prove your case.